If you're looking for a fourth meal in Los Angeles, expect to do some searching. (Unless an In-N-Out is nearby.) Or just ask Michael Fiorelli, native New Yorker and chef behind popular Manhattan Beach restaurant . He's been tasting his way through the city's best late-night spots for over a decade. 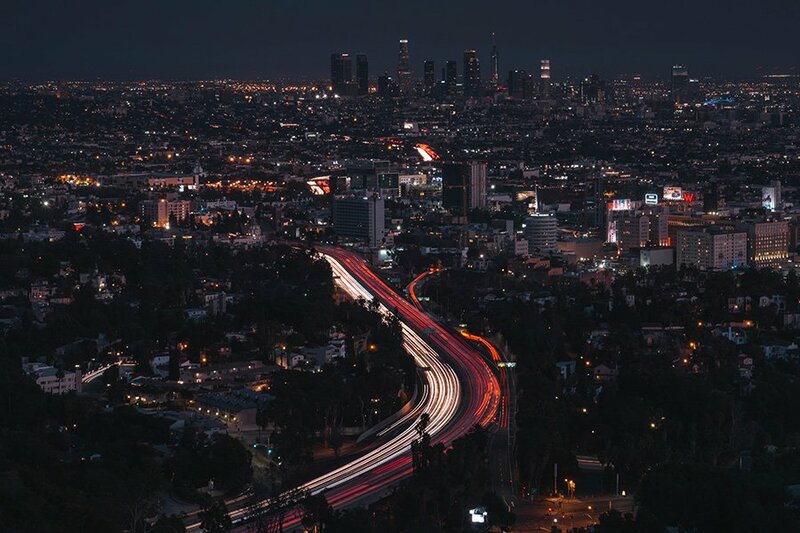 LOS ANGELES – The late-night food scene in Hollywood is more dynamic than in Santa Monica, where I currently live, and South Bay, where my restaurant is located, but it doesn't compare to what you find in New York. It's one of the things I miss most about home, particularly as someone who usually eats dinner at midnight or later. There are items on my menu that were inspired by what I crave after work, like the Downlow Burger, an upscale version of the In-N-Out Double Double, that's only available during the last hour of service at the bar. But once we close up for the night, here's where I go for my after-hours fix. My local spot for pizza by the slice is open until 3 a.m. As a native New Yorker, I appreciate that I can walk to it from my house in Santa Monica. SK nails the classic old-school doughnut. They have their own take on cronuts (skronuts), but you'll want to stick to the basics — raised glaze and blueberry cake varieties. They operate a take-out window late-night and are open 24 hours a day. It's rare that I can get Downtown late at night, but when I do, I'm going to ERB. Matt Molina's elevated bar food is exactly what I want to eat with their High West Manhattan. The burger and steamed pork belly buns are awesome, and the kitchen serves until 1 a.m. There's always a line, but it's worth the wait. 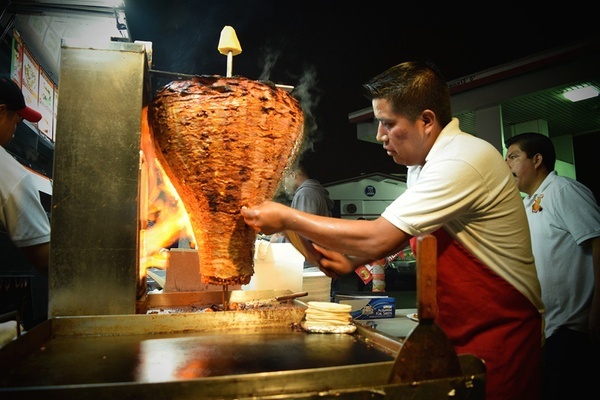 Their al pastor, an iconic LA dish, is probably why they have four trucks around the city. This 24-hour spot has been in Manhattan Beach for more than 40 years. They serve classic American food, and their secret menu is supposedly as big as their printed one. One of my favorite dishes is the Jonathan B burger, topped with Swiss and cheddar, sauteed mushrooms, and smoked ham. Al pastor in the making. Photo courtesy of Leo's Taco Truck. Michael is the chef behind in Manhattan Beach. You can follow him on and and the restaurant on , and . He travels for the inspiration and restoration.